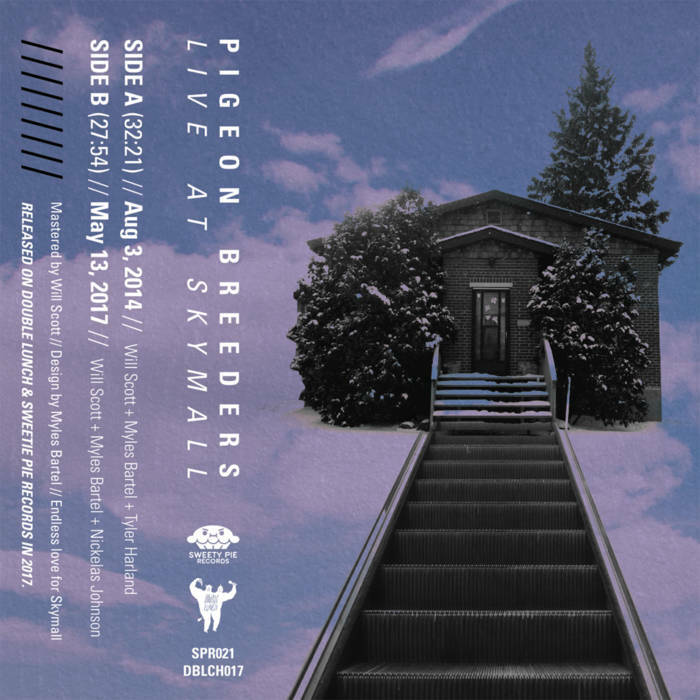 | PIGEON BREEDERS | Original lineup! This entry was posted in Uncategorized on July 11, 2018 by pigeonbreeders. Not one but THREE experimental acts from out of town are performing with locals Pigeon Breeders + Smokey. They are all performing at this year’s Sled Island music festival in Calgary, AB. Alder & Ash is a counterpoint of two extremes. The music lies in stillness, introversion, and penitence. It lies in violence, cacophony, and angst. Alder & Ash plays solo cello with loop pedal to create improvised minimal classical music, with influence of doom metal, ambient, post-rock and noise. Alder & Ash recently performed a European tour with Calgary’s FOONYAP. New electronic noise rock project from members of Advertisement and An Ant And An Atom. Featuring members of Jung People, Not I, Sigil, and The Oceania Tenor. Pigeon Breeders were formed in 2011 by Will Scott, Myles Bartel and Tyler Harland. Following Tyler’s departure from Edmonton to Halifax in 2016, the band has been exploring the project as a duo as well as with guest collaborators. They are happy to be joined by frequent collaborator Smokey (Smokey & The Feelings, Field & Stream, Boy Church). This entry was posted in Uncategorized on June 22, 2018 by pigeonbreeders. This entry was posted in Uncategorized on April 17, 2018 by pigeonbreeders.